It is our understanding that 16% of New Zealand’s waste stream is recyclable hardfill. Our company and others like us are working hard to reduce that figure. 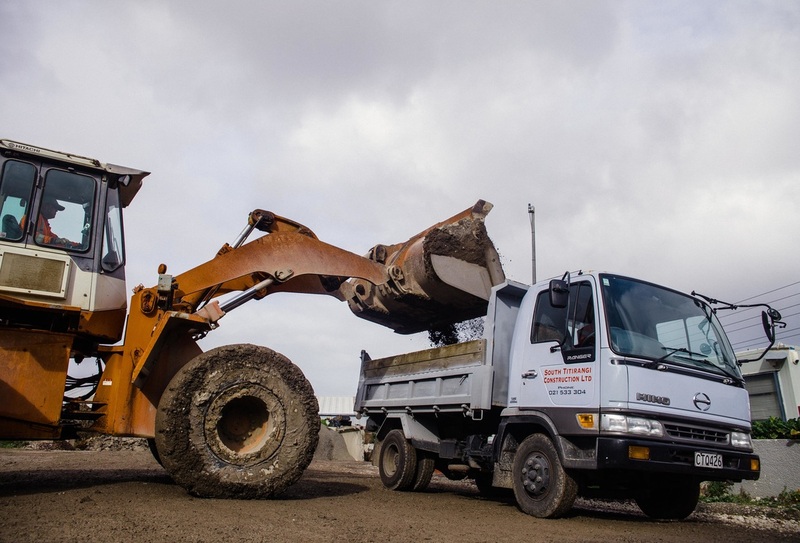 With plant efficiency, we estimate over 99% of the waste concrete and excavated soil that is tipped at our West Auckland site gets recycled into a variety of quality products suitable for construction and other similar projects. We also offer a free site inspection and advice service, not matter how big or small. We have two areas of operations – Concrete and Soil. Concrete is a year round operation, and the soil operation is seasonal with a closedown over the winter months.